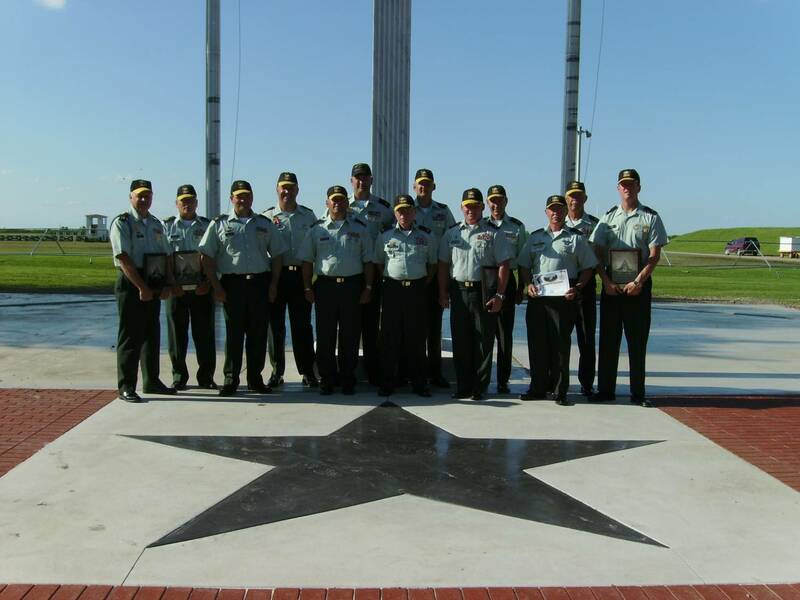 The Army Reserve Service Pistol Team was represented at Camp Perry. 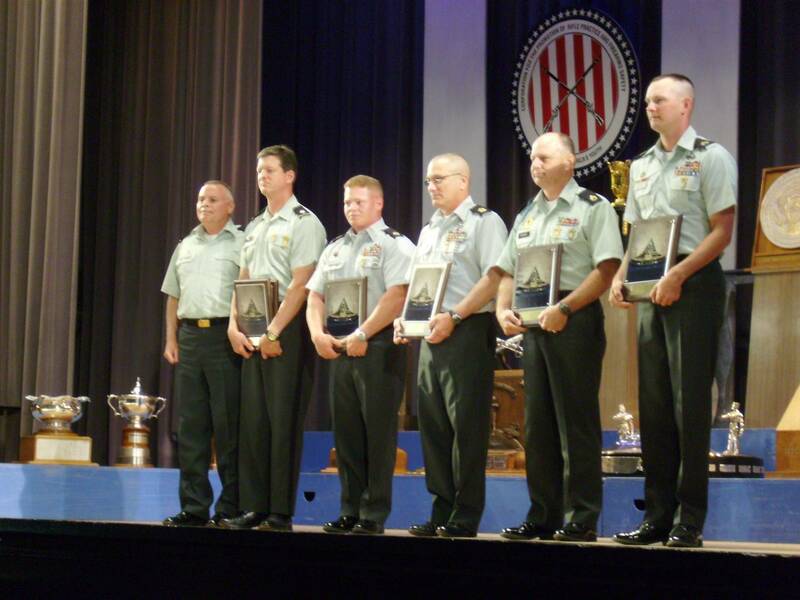 USAR Black won the Coast Guard Trophy. Team members were (from left): LTC Alan Toler, SSG Brent Lantagne, SGM Mike Carlin, SSG Stephen Spencer and SSG John Rosene.